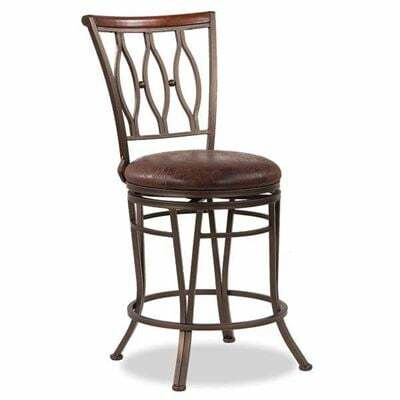 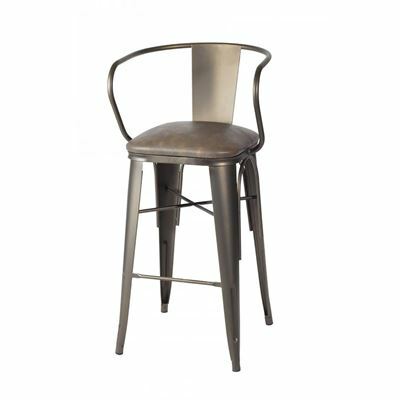 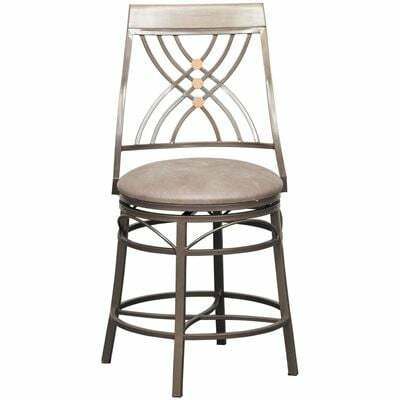 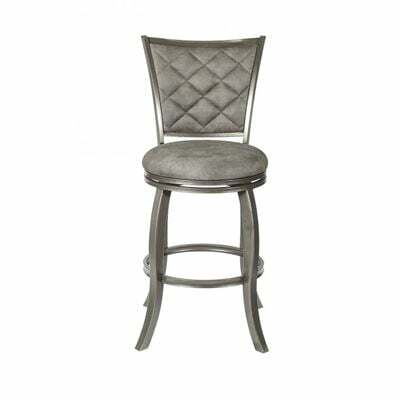 Modern design meets traditional sensibility with the Bel Air 24" Armless Swivel Barstool from CYM Furniture. 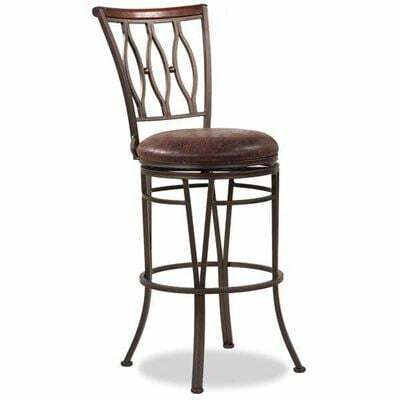 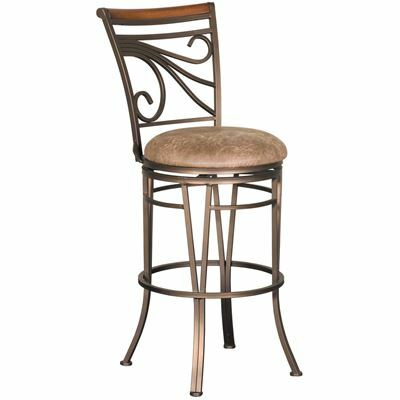 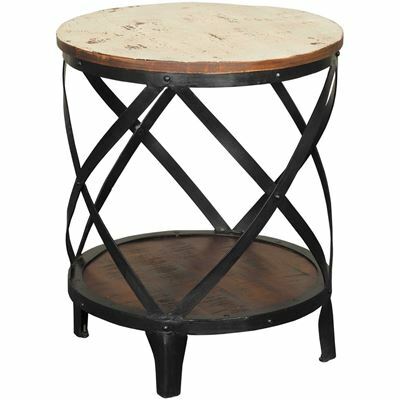 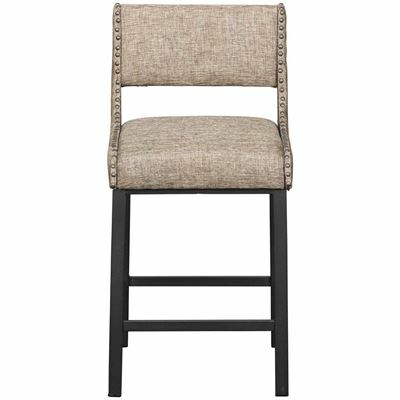 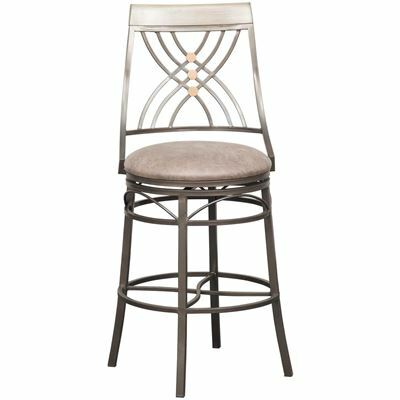 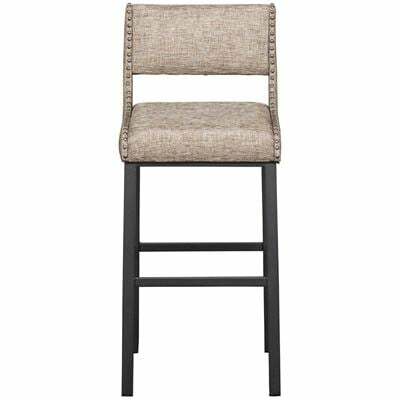 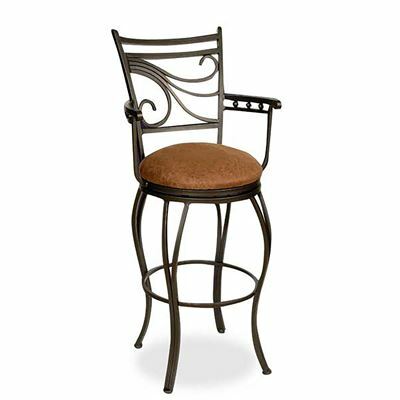 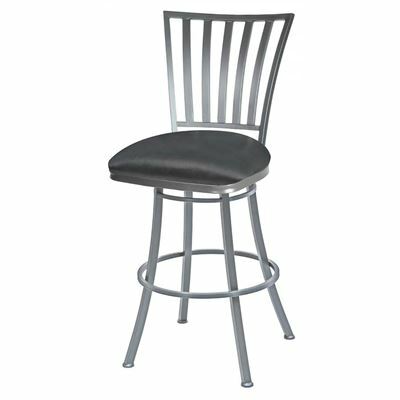 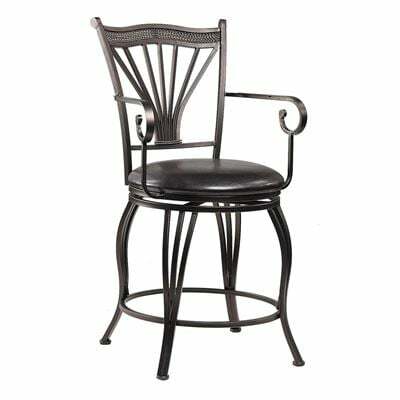 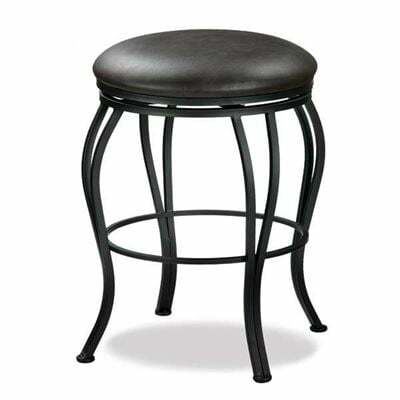 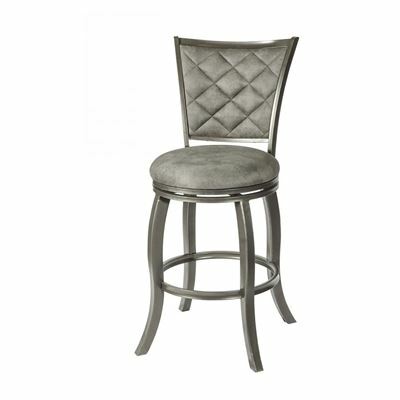 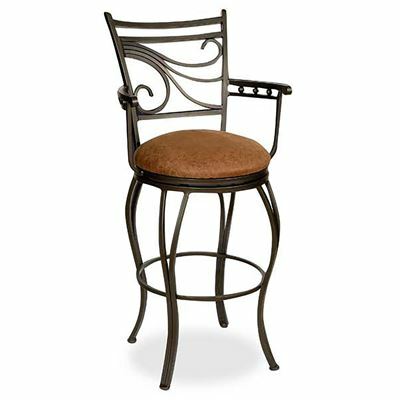 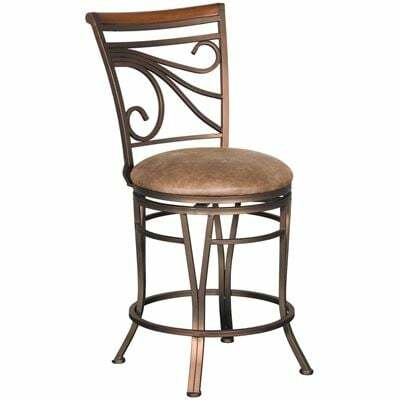 This 24" counter height barstool has an elegant starburst design in the seat back and a durable dark champagne powder coat finish on the fully welded metal frame. 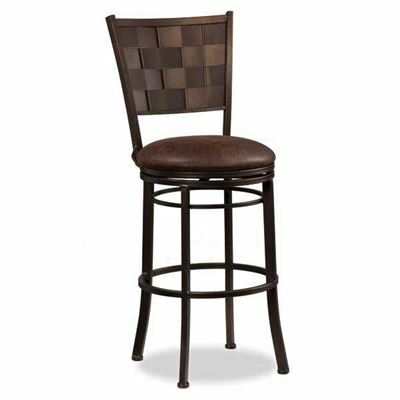 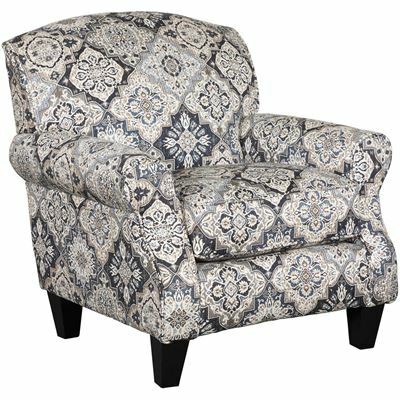 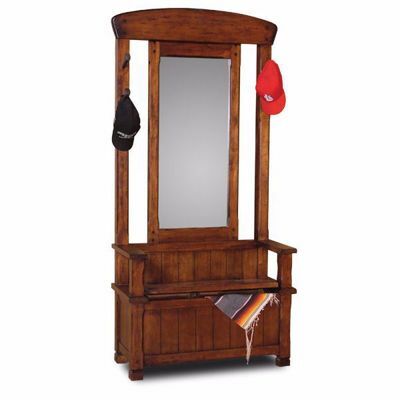 The heavy-duty 360-degree swivel seat is upholstered with soft mocha suede fabric.